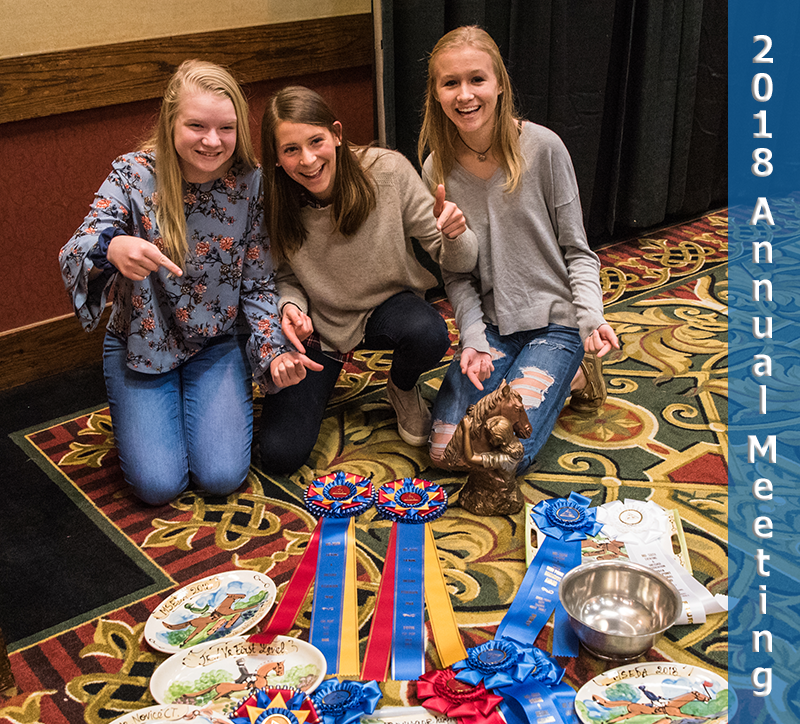 Join us for the 2019 competition year! Join us for a clinic with Lois Yukins, a retired FEI 4* judge and a USEF “S” judge to review the 2019 USEF Dressage Tests. Click to sign up for MSEDA's mailing list.